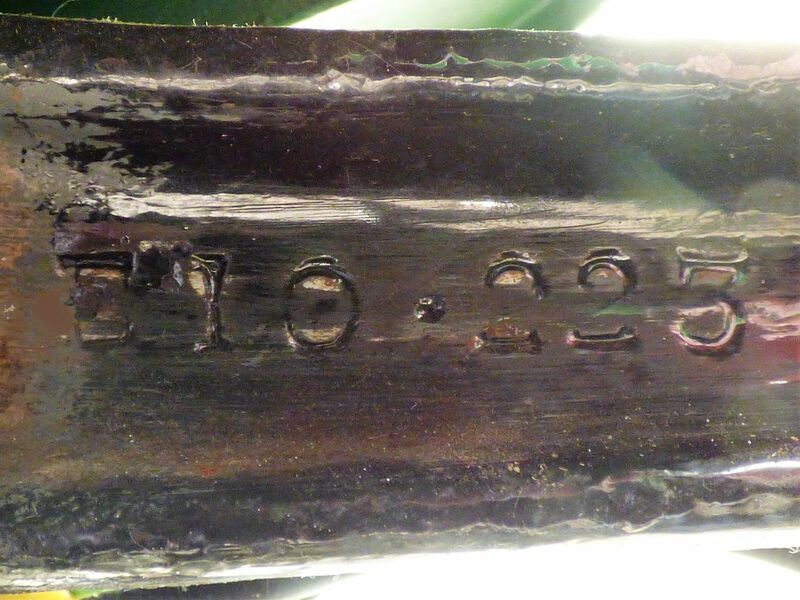 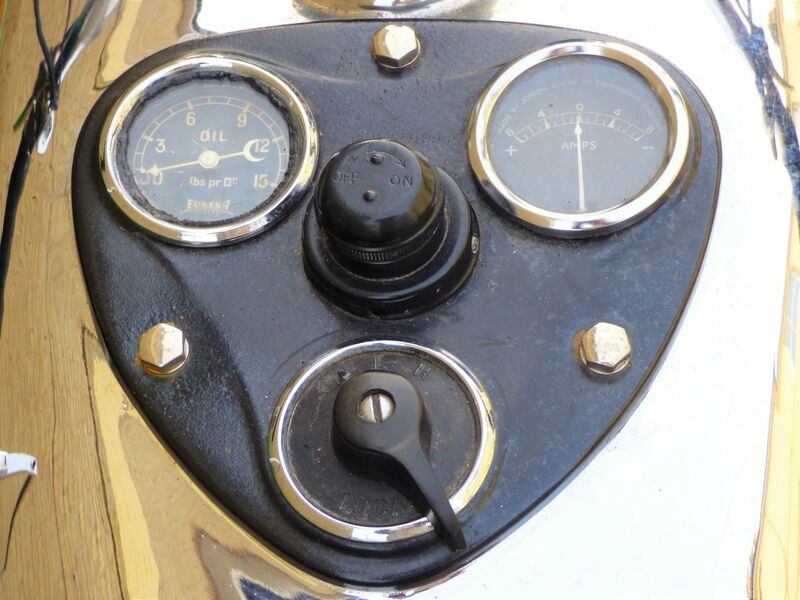 Priced advantageously at SOLD. 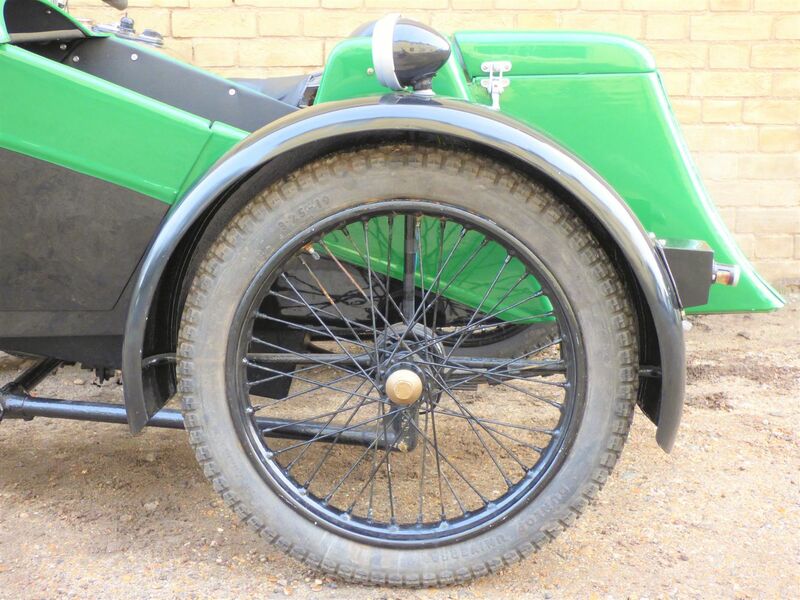 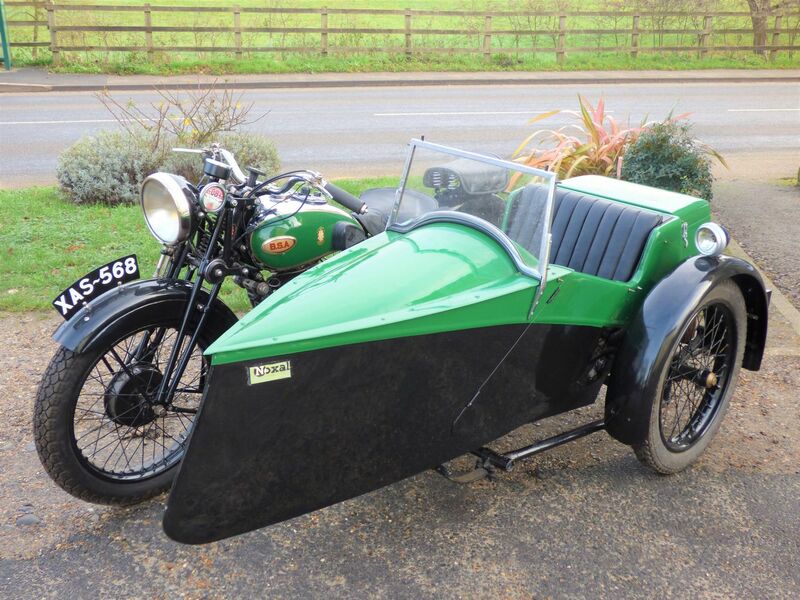 This extremely attractive outfit features a lovely large side valve sloper, from the last year of production for this model, with a beautiful Noxal LC special 'launch' sidecar body. 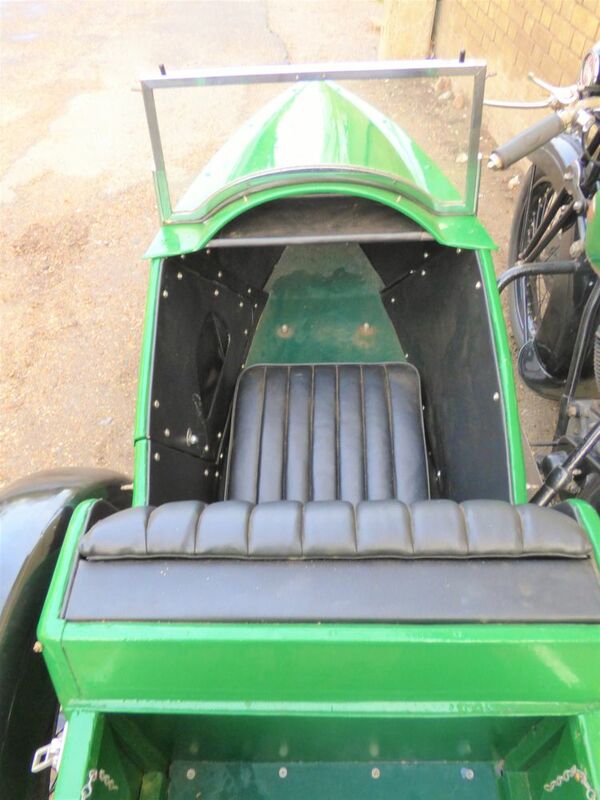 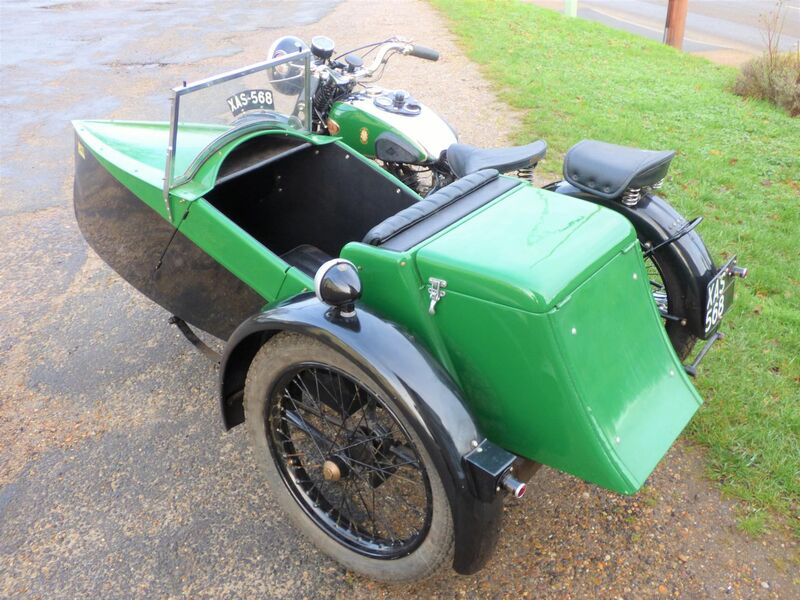 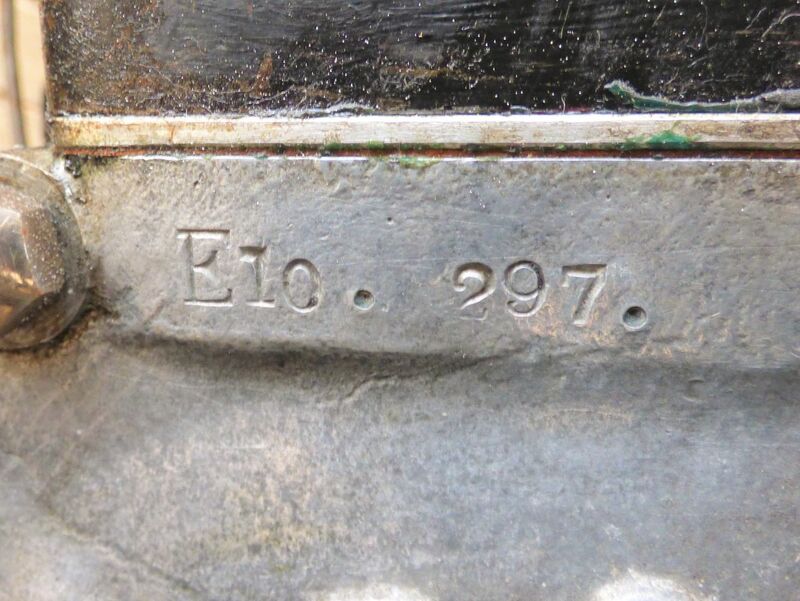 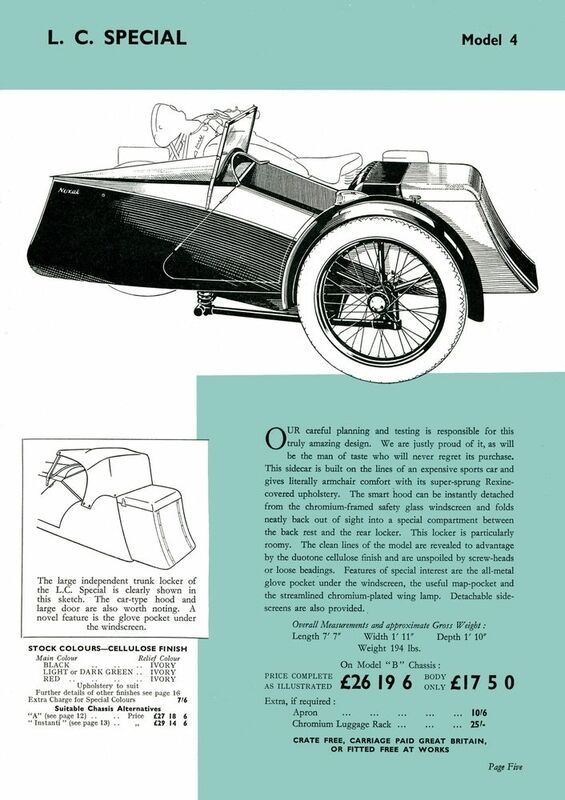 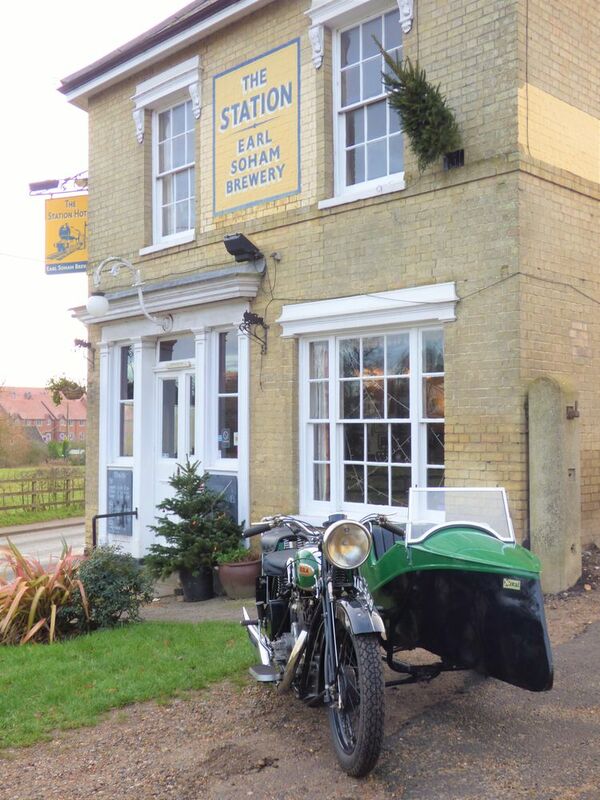 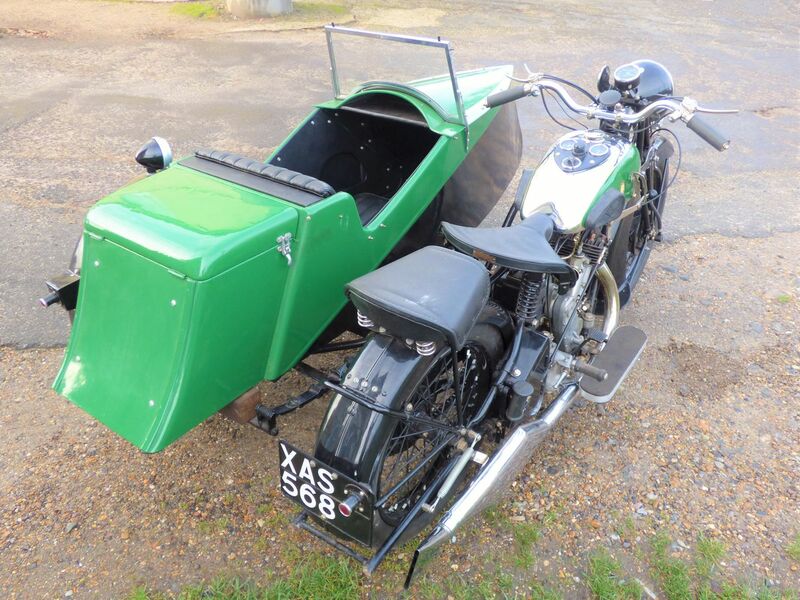 The single seat sporting sidecar is of the correct period for the bike & features a shapely storage trunk/boot at the rear. 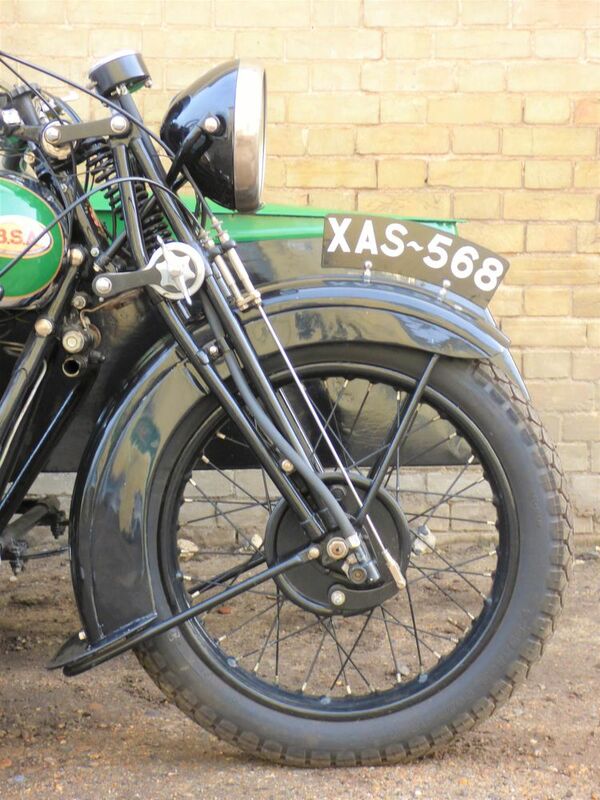 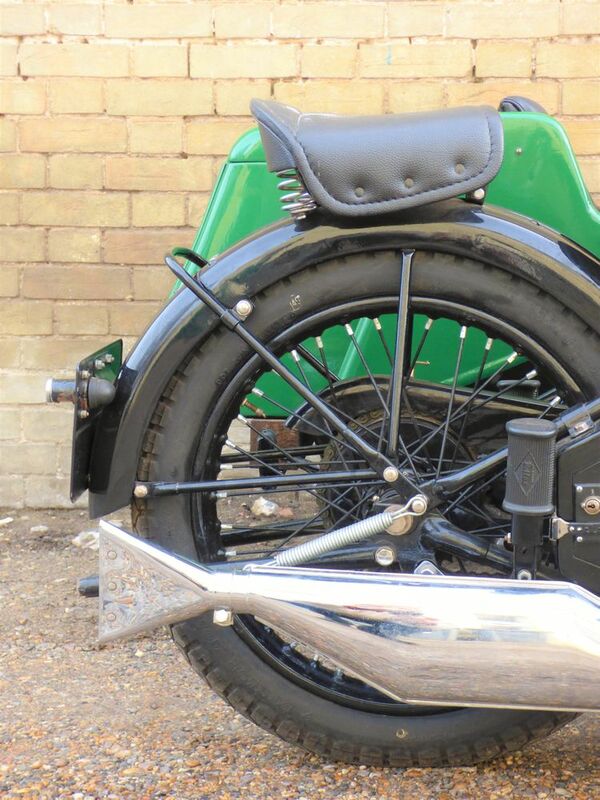 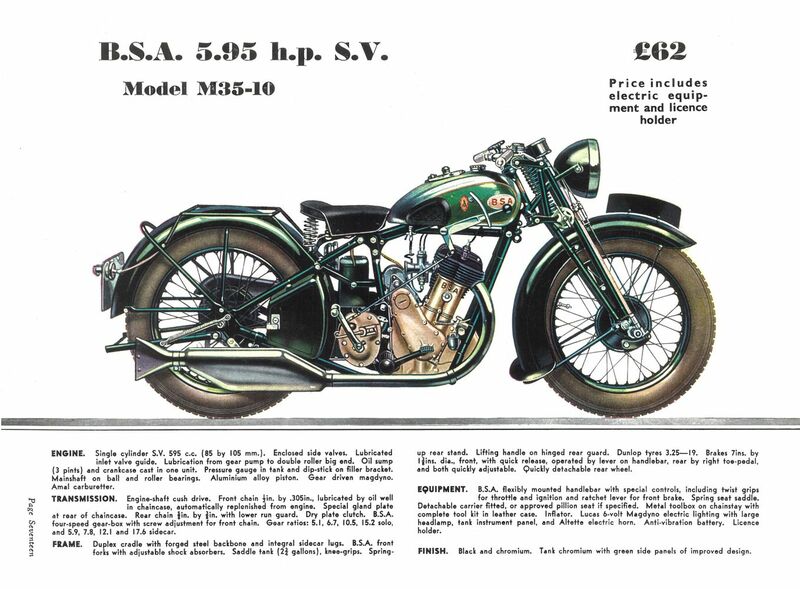 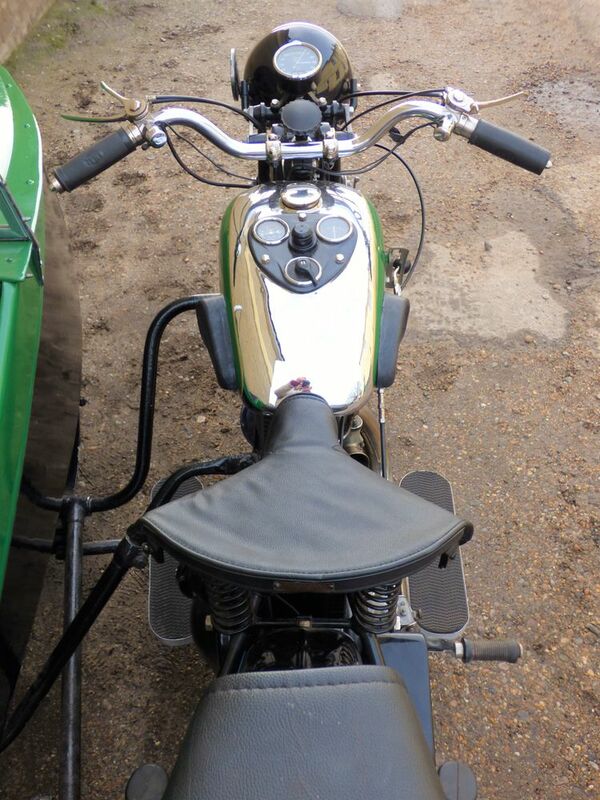 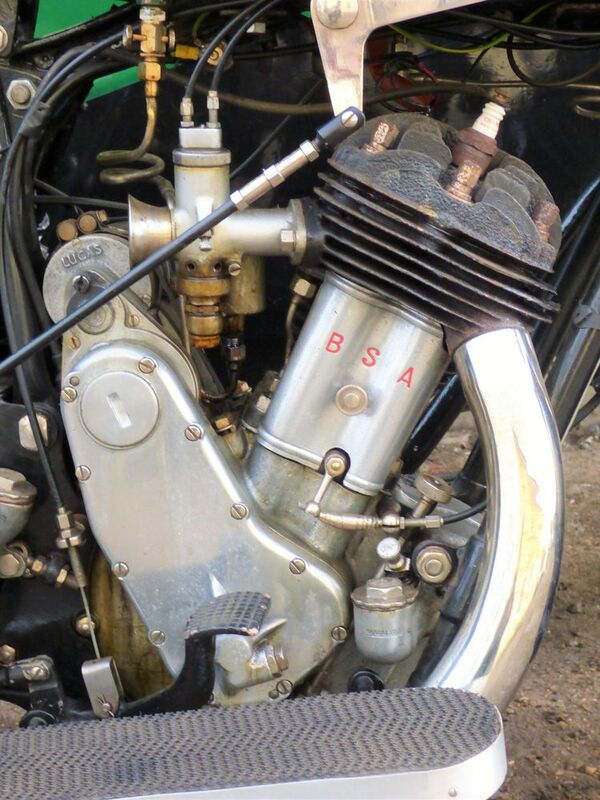 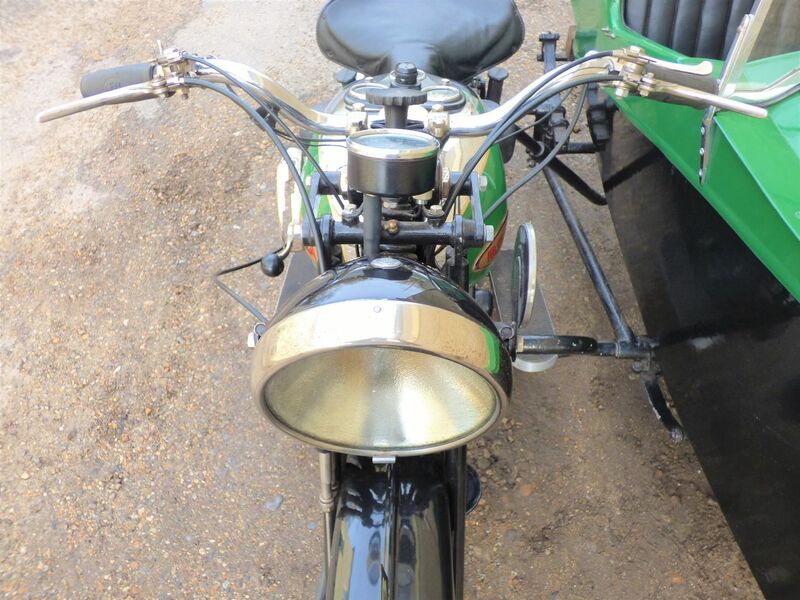 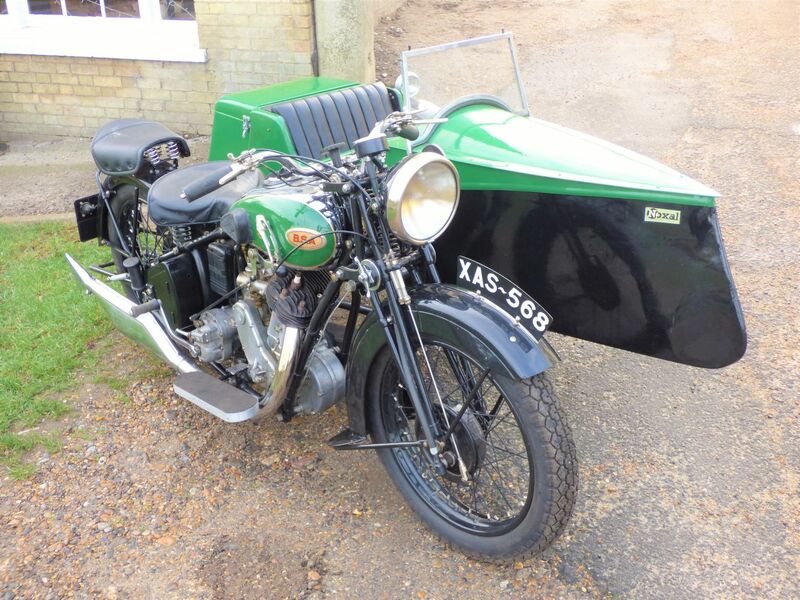 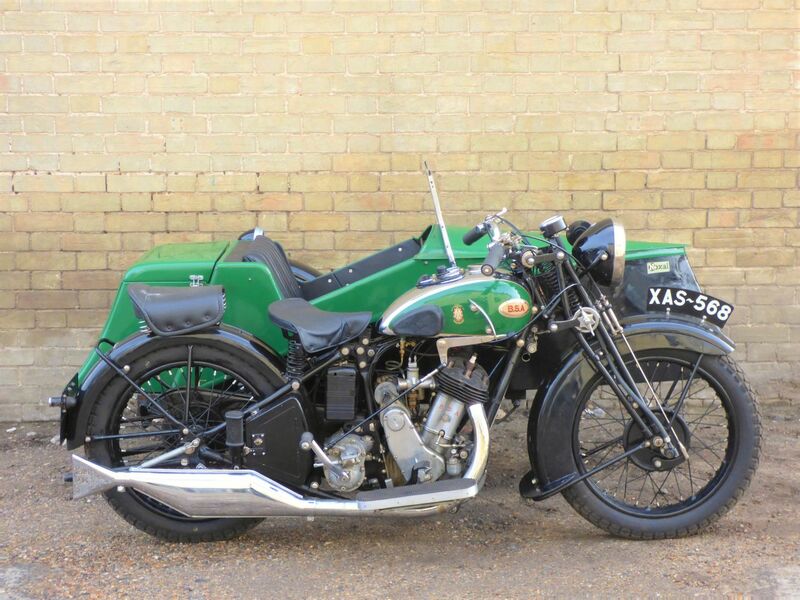 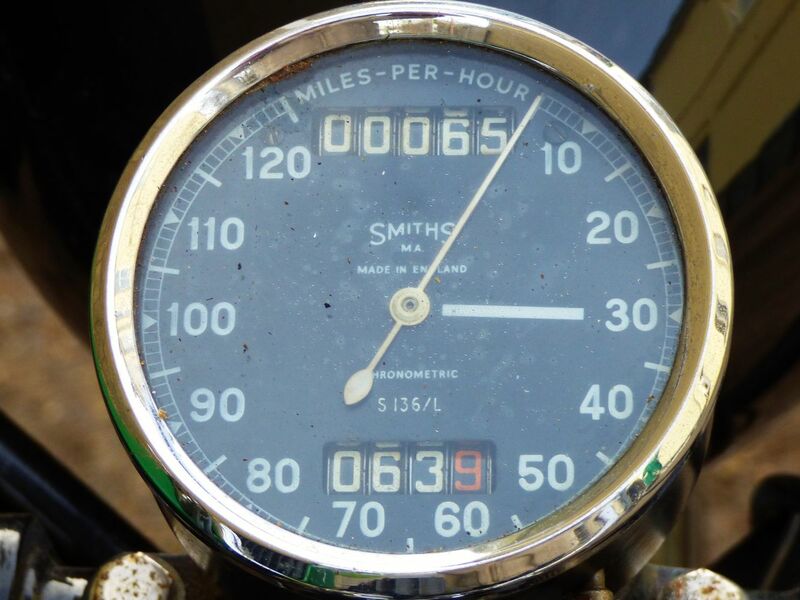 The BSA features correct wonderful period features - Eureka oil gauge, levers, controls, linked front brake. 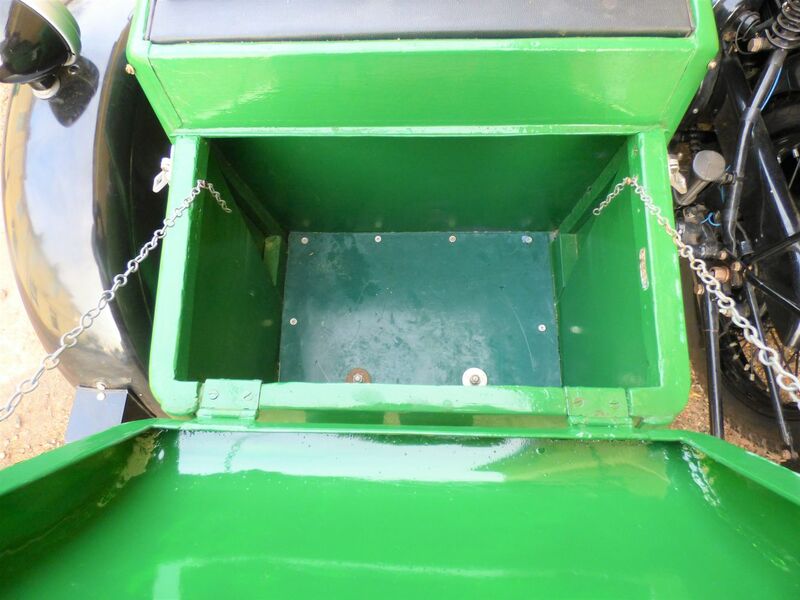 The machine has come to us from Lancashirewhere it has lived since 2015. 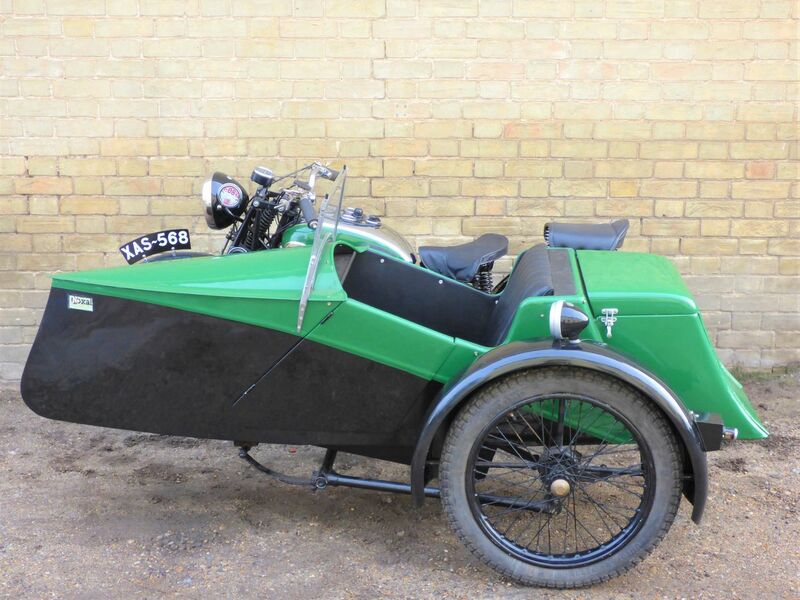 Comes with the latest DVLA V5C registration document, is registered for free road tax under the 'Historic Vehicle' class & does not require an MOT for road use.